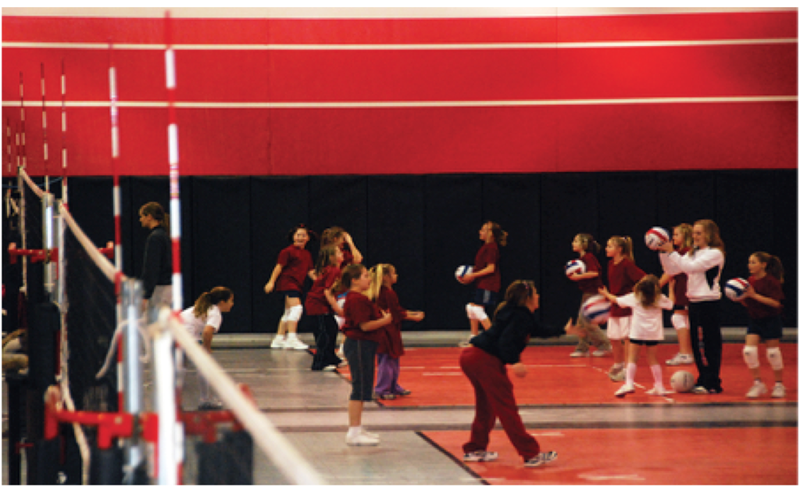 Our Youth Academy offers an opportunity for young players to learn the fundamentals of volleyball, develop motor skills and technique related to the sport of volleyball. 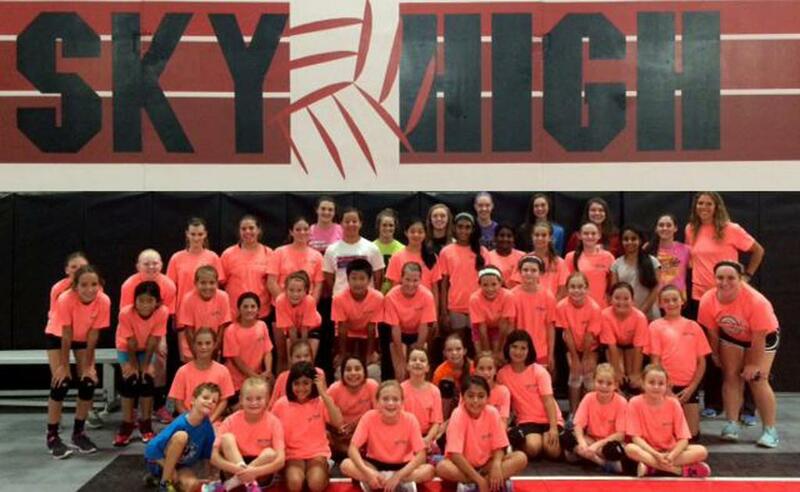 All programs and camps are instructed by some of our high school club players supervised by a master coach. Each program is structured to prepare each player with the proper skills and techniques to further their development.